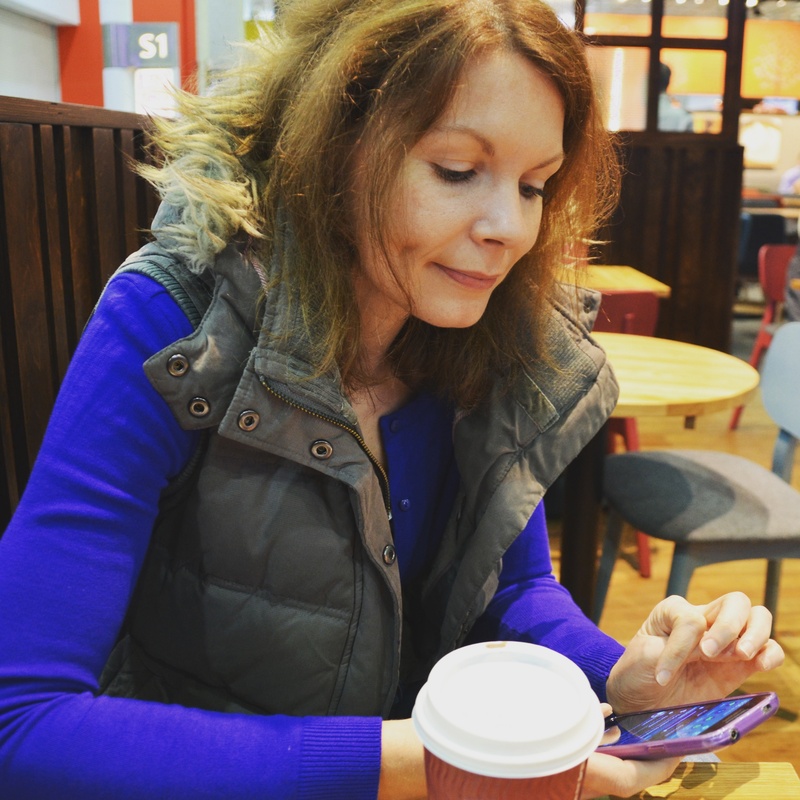 This will probably end up being the most quintessentially British blog post I’ve ever written BUT in more or less 5 years of fairly regular musings over at my little online space, I really don’t write about tea very often. And for someone who drinks as much of the stuff as I do, I can’t believe I’ve never owned a teapot!! Thankfully the lovely London Pottery have stepped in to save the day, let me tell you more. A few weeks ago, I was kindly invited to a dinner with Creative Tops and Maxwell & Williams to showcase their new spring/summer collections. Which is basically my idea of heaven. Pete will be eternally grateful that our kitchen is the size it is for now because we have precisely zero space for me to add anything extra than our bare necessities when it comes to dinnerware and pretty pottery. 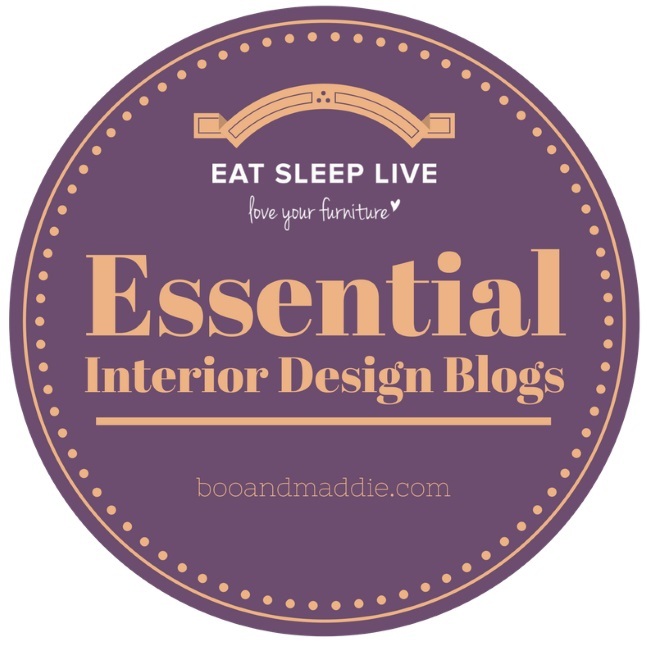 It doesn’t stop me dreaming however that one day, I could have an every day set of crockery. And then maybe a “special” set. And perhaps a weekend set? Anyway, I have to think very carefully about what goes into our kitchen because space is at a premium so everything needs to be minimal or small and perfectly formed. 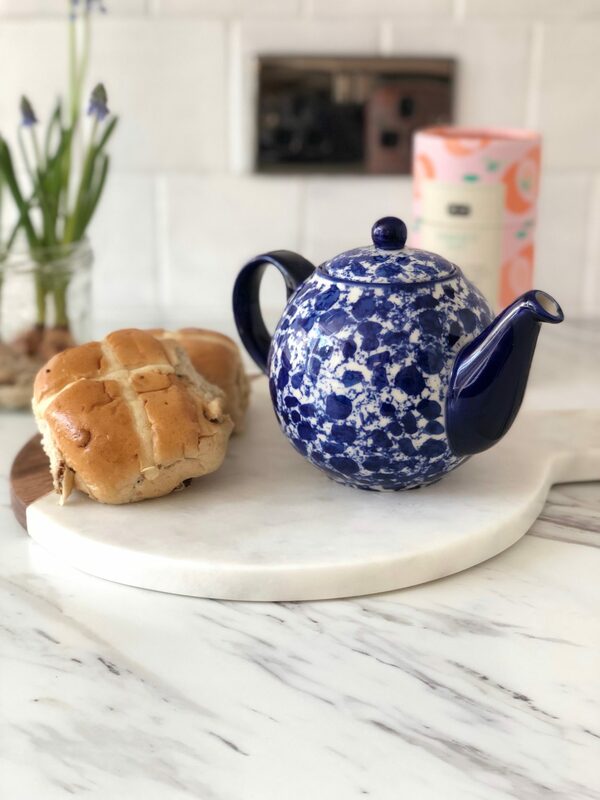 One of the brands under the Creative Tops umbrella is London Pottery, established in the capital in 1981 by David Birch M.A.R.C.A who still presides over the company today. It was a pleasure to here from him at the dinner and understand why London Pottery teapots are so popular all around the world and what goes into making that absolutely perfect brew. 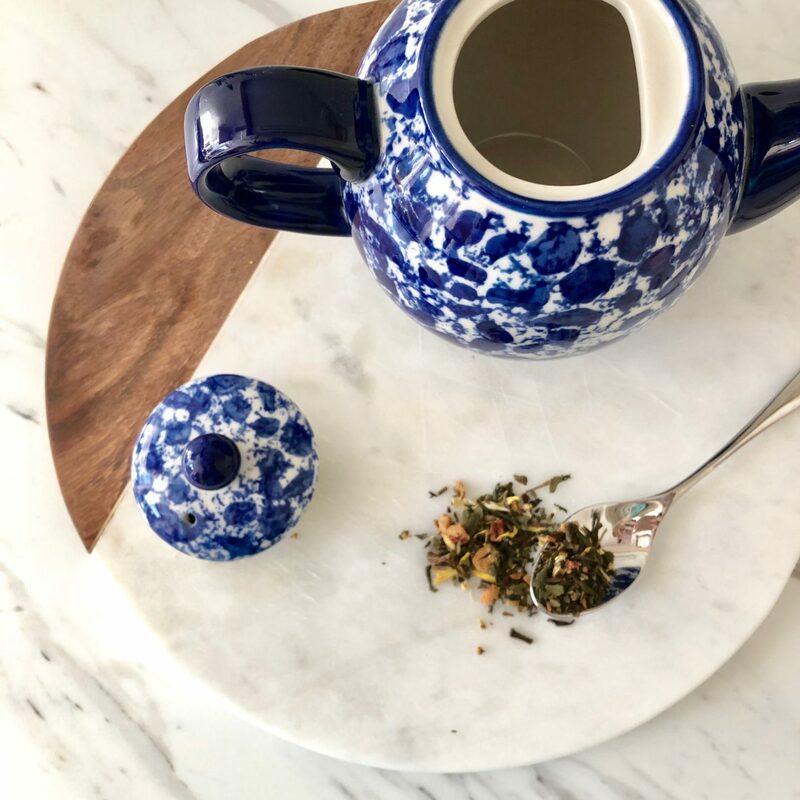 The range consists of a huge amount of different designs, everything from the iconic Globe collection which teapots taking on that typical aesthetic (which I for one absolutely adore) of being short and stout, to the stackable Oval Filter teapots. 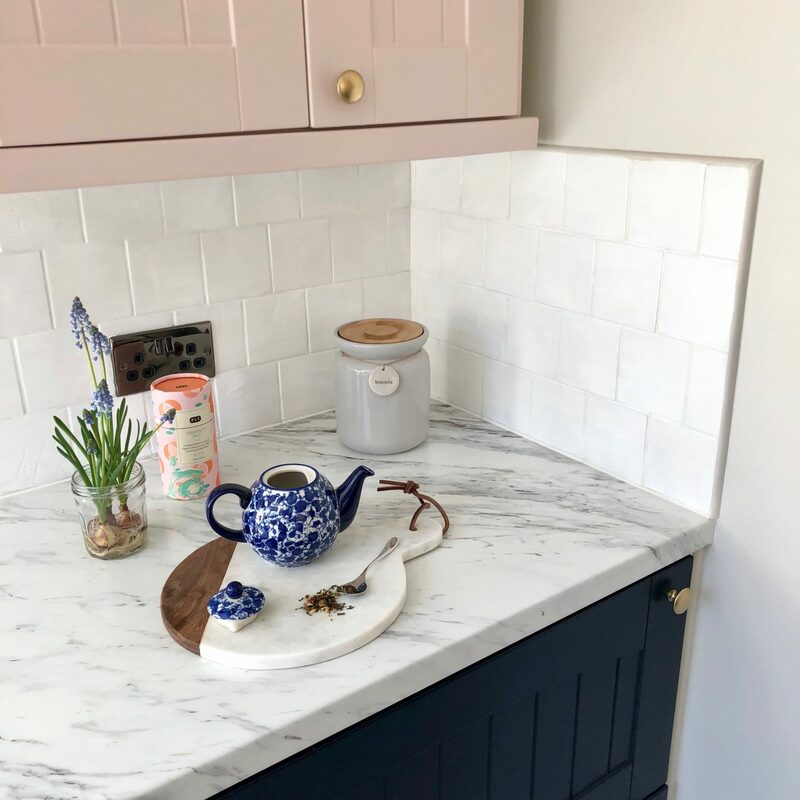 For me though with my newly painted pale pink and navy blue kitchen I knew that the Splash Collection in blue would be the perfect little pot for me and doesn’t it look perfect in my newly renovated space? This dinky little delight makes two cuppas from one pot and has a clever ceramic strainer built into the spout so you can either go for loose leaf tea if you don’t mind the odd bit floating around (or use a strainer over the cup) or regular teabags. As I’m a huge green tea and herbal tea junkie and typically get two cups from one teabag, I’m now delighted I’ve got my very own teapot to kickstart my freelance mornings. What’s even better? They’re designed in such a clever way to do away with annoying drips AND they’re dishwasher safe. Winning all round. And there we have it. At the grand old age of 39 and a bit, not only do I finally have myself a teapot, but I now know just how to use it too! 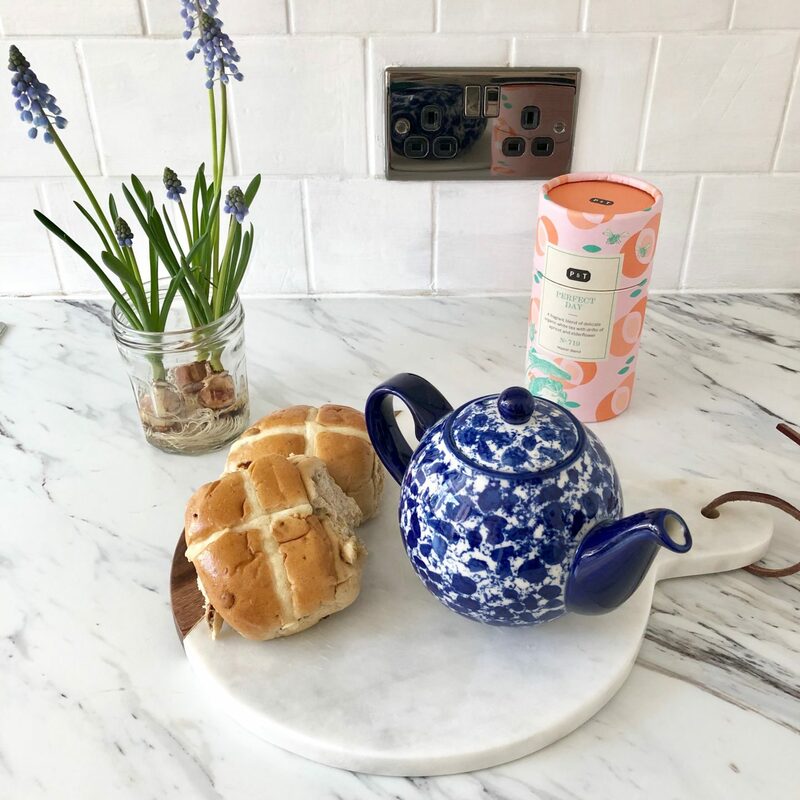 Disclaimer: London Pottery kindly gifted me a teapot of my choice from their range but I was not obliged to create a post around it. 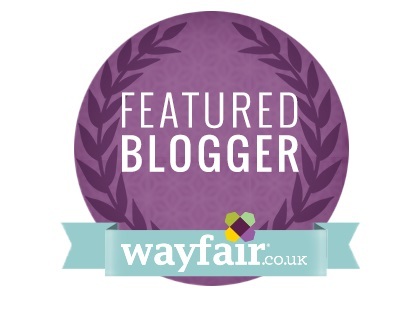 As always, I only ever work with brands and products which I love and think you may too! 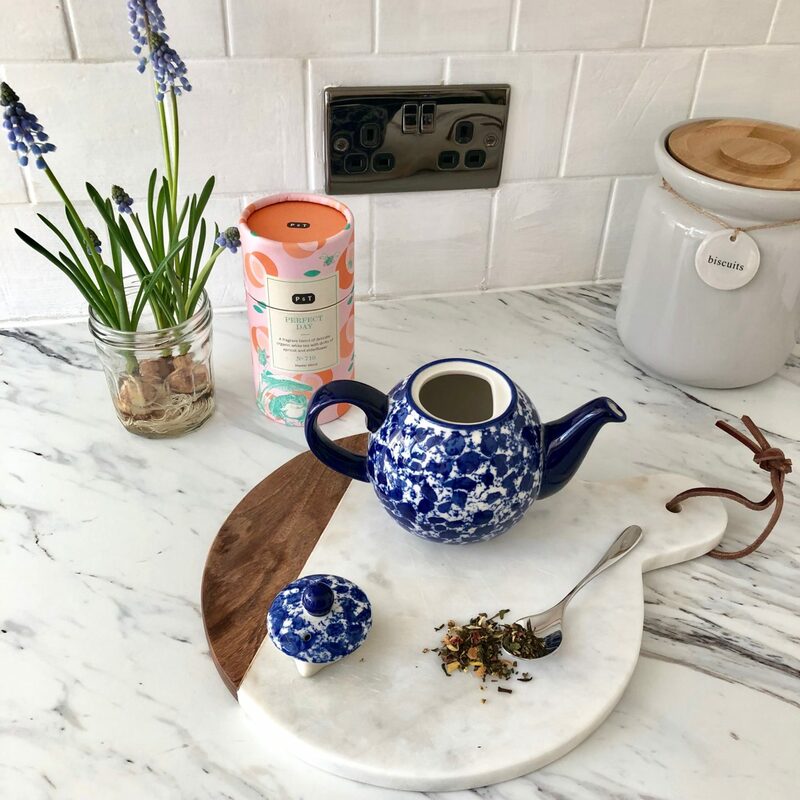 That tea kettle is absolutely gorgeous – I love how bold the blue is 🙂 Great tips for making the perfect cup of tea!